Basic Checks Every 15,000 Miles: While long-haul trucks can have different needs than short-haul trucks, used truck dealers and service experts recommend a basic servicing every 15,000 miles. This includes oil, lube and filter checks, tire pressure inspections and a check of safety equipment such as brakes and headlights. Oil Changes Every 30,000 Miles: At 30,000 miles, the oil, lube and both oil and air filters should be changed. Do the 15,000 mile check again to ensure a truck repair job isn’t looming on the horizon. In-Depth Checks Annually: Perform an in-depth inspection on used trucks every year. Inspect and replace brakes, alignment and engine components such as belts and hoses. These in-depth inspections usually take a full day to complete. 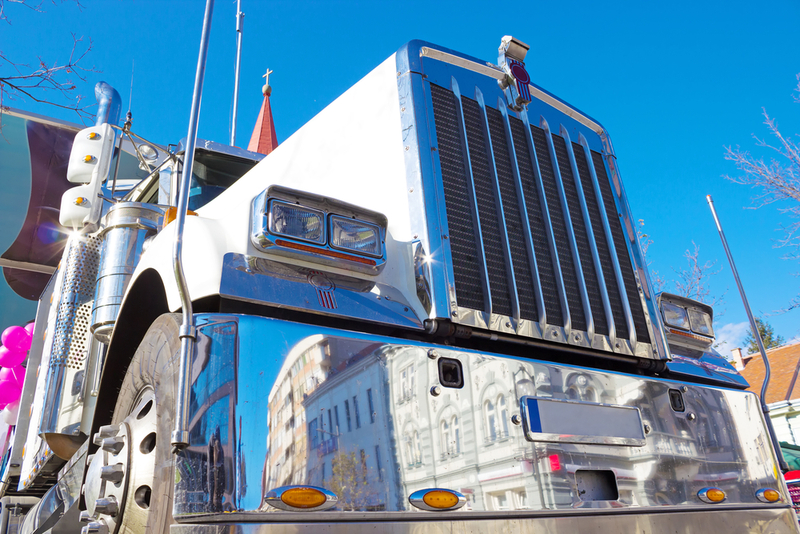 Follow these tips, and your commercial trucks will live long and endure heavy use. However, your trucks will still need to be replaced eventually. When that day comes, browse the used trucks for sale at Goodyear Motors in Lodi, NJ. Their knowledgeable, honest used truck dealers can help you find the perfect vehicle for your needs. Make an appointment at (800) 542-0978, or visit online for information on their truck repair services.